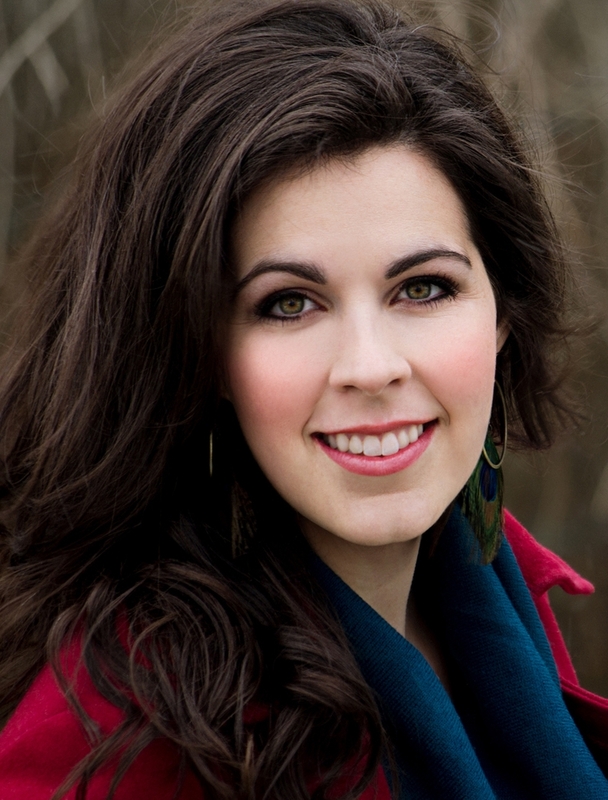 Soprano Amanda Woodbury is an alumna of the Domingo-Colburn-Stein Young Artist Program. Ms. Woodbury was most recently honored with the second place award and an Audience Choice award in Plácido Domingo’s prestigious Operalia competition. Earlier that year, she also won the 2014 Metropolitan Opera National Council Auditions, the 2014 Sarah Tucker Study Grant, and both second place and Audience Choice awards at Houston Grand Opera’s Eleanor McCollum Competition. Other awards include second place in the Dallas Opera Vocal Competition in both 2010 and 2012. Ms. Woodbury made her professional debut at LA Opera in 2013 as Micaëla in Carmen, with subsequent appearances there as Papagena in Die Zauberflöte. She then made her Cincinnati May Festival debut under the baton of James Conlon, singing the Mater Gloriosa in Mahler’s 8th Symphony. Other performances include Donna Anna in Mozart’s Don Giovanni with the Merola Opera Program, and Lauretta in Gianni Schicchi at the Aspen Music Festival. Ms. Woodbury recently performed the soprano solo in Beethoven’s Choral Fantasy with the Los Angeles Philharmonic, conducted by Gustavo Dudamel, Carmina Burana with the Lexington Philharmonic. She then joined the roster of the Metropolitan Opera where she performed the role of Tebaldo in Don Carlo. She then returned to the Cincinnati May Festival with Maestro Conlon to sing Haydn’s Creation, and she made her role and house debut performing Konstanze in Die Entführung aus dem Serail with Des Moines Metro Opera. Last season she has performed Leïla in Les Pêcheurs de Perles with the Metropolitan Opera, as well as Musetta in La Bohème with the Los Angeles Opera. Ms. Woodbury was also selected to perform in the U.S. tour of the Metropolitan Opera’s ‘Rising Stars’ concert series, performing across the United States in the Fall of 2015 and Spring of 2016. She also made her house debut at Port Opera as Micaëla (Carmen), and performed with the Aspen Music Festival in Carmina Burana. Recent performances also include Konstanze in Die Entführung aus dem Serail with Dayton Opera and a concert with Tokyo Symphony Orchestra. Amanda returned to the Metropolitan Opera in 2017 to perform Juliette in the new production of Roméo et Juliette. Upcoming performances include Micaela in Carmen with the Los Angeles Opera, a role debut of Marguerite in Faust with Tulsa Opera the title role in Bellini’s La Straniera with the Washington Concert Opera under Maestro Antony Walker. Concert performances include the Messiah with the Mormon Tabernacle Choir and the Faure Requiem with the Alabama Symphony. Ms. Woodbury completed her Master’s Degree in Vocal Performance at the University of Cincinnati College-Conservatory of Music in 2012, and she received her Bachelor of Music Degree at Indiana University. Roles performed while at both universities included Donna Anna in Don Giovanni, Madame Lidoine in Dialogues of the Carmelites, Countess in Le Nozze di Figaro, and First Lady in Die Zauberflöte. Prior to her graduation, Ms. Woodbury also was a studio artist with Opera North in 2010, where she performed scenes from Rossini’s La Cenerentola (Cinderella) and Puccini’s Edgar.